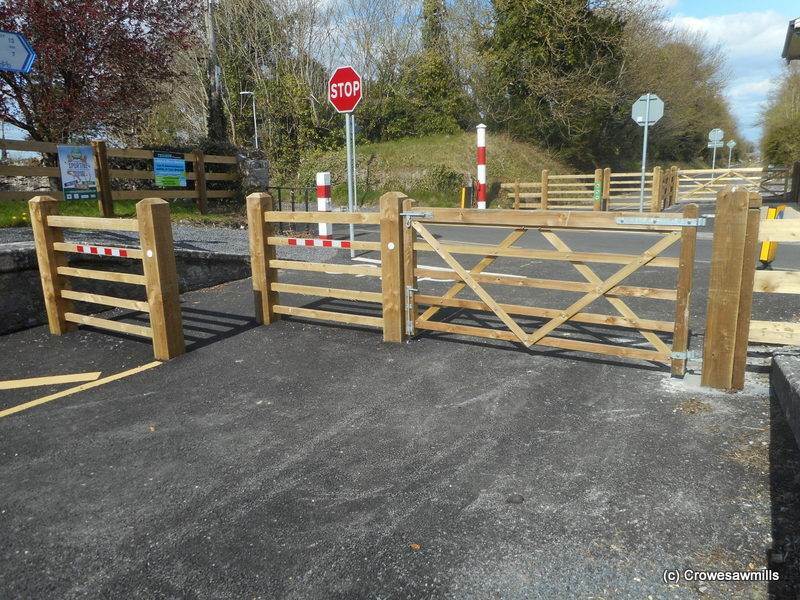 Wooden Gates & Fencing supplied to Fencescape Ltd for the new cycle track on the old railway track between Mullingar and Athlone. This picture was taken at Castletowngeoghegan. 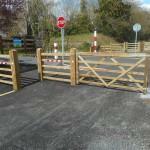 Gate is 2.4m x 1.2m high in this photo.